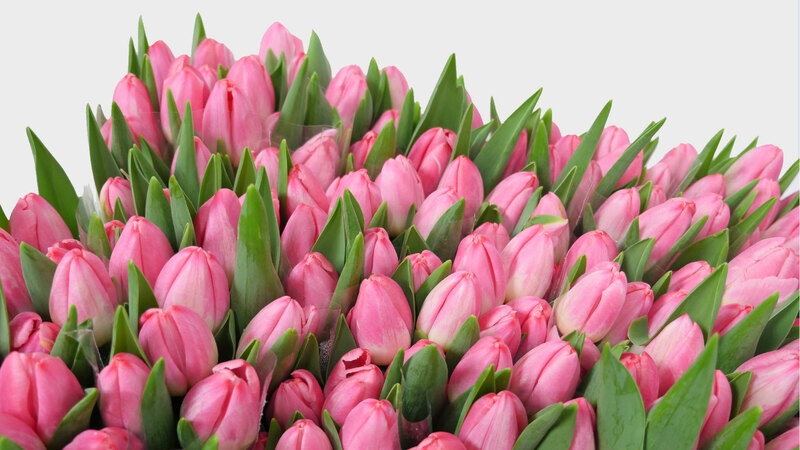 Jet Fresh Flower Distributors® is a family-owned and operated importer, distributor and grower of premium, fresh-cut wholesale flowers from around the world. Jet Fresh Flower Distributors® is your one-stop shop for all of your wholesale flower needs. We are a family-owned and operated importer, distributor and grower supplying an unparalleled range of fresh-cut flowers, greenery and preserved flowers for the flower industry; including top name brands and rare, hard to find items. Purchase flowers the way you want them — nationwide or globally —through our multiple sales channels. Our main sales facility is located right next to the Miami International Airport. This prime location allows us to receive flowers quickly so they can ship efficiently, maintaining a better cold-chain for our fresh-cut flowers. Located within our facility is the Jet Fresh Flower Cash & Carry which also supplies wholesale flowers by the bunch and box locally to the floral trade including wholesalers, event planners and more. Jet Fresh Flower Distributors is committed to providing you with Non-Stop Service, supplying wholesale flowers the way you want them. Let our dedicated team fulfill your floral needs, giving you the best wholesale flower buying experience as possible. Our Ecuadorian office in Quito is home to our Global Trading sales team and Farms Relations Director, which are the direct link for Central and South American growers, as well as flower farms worldwide. They also manage our rose farm, Jet Fresh Flower Growers, S.A. in Cotopaxi, Ecuador. 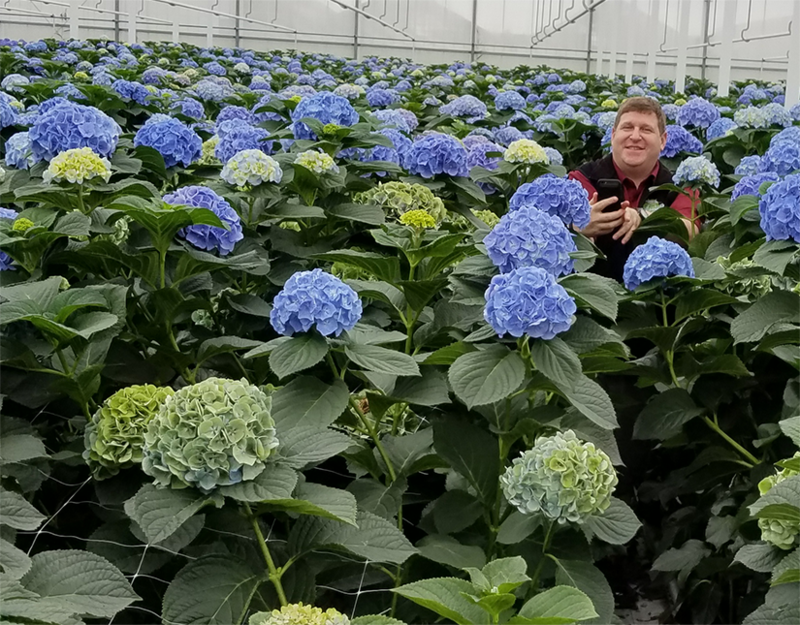 Jet Fresh Flowers makes frequent visits to farms around the world maintaining production standards, as well as discovering new and exciting products growing in the flower industry. Established in 2008 by Michael Black, Jet Fresh Flower Distributors was built with the intention of forming long-lasting, quality relationships that will help make the flower industry grow. 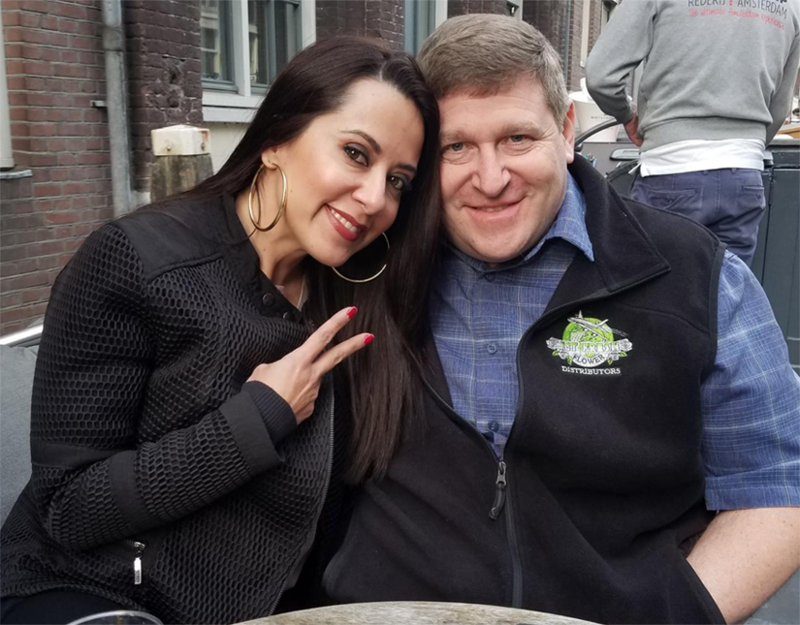 Mike, who has worked in the flower industry his entire life, earned his PhD from New York City’s 28th Street Flower Market University. Working with family as a 3rd generation flower hustler, Mike has managed different aspects within the flower industry from wholesale, bouquets and mass market; and now he’s gaining experience as a new grower. 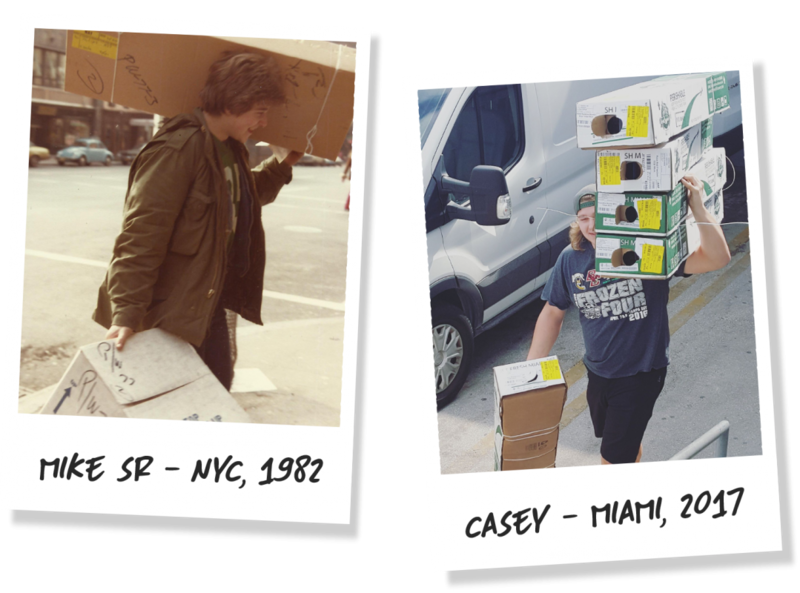 Utilizing his past experience, he started Jet Fresh Flowers with just a single desk tucked away deep inside JA’s warehouse. With plenty of hard-work and determination, Mike turned Jet Fresh Flowers into the well-known flower provider it is today. As the business continued to grow, Mike’s family jumped on board, continuing the next generation of flower experts. This family atmosphere has curated a fun-loving culture that’s warm, welcoming and full of creative possibilities. Which, in turn, has helped Jet Fresh become a leader in today’s modern era flower industry.